Global Governance, Risk and Compliance Platform market to grow at a CAGR of 9.20 percent over the period 2012-2016. One of the key factors contributing to this market growth is the increasing demand for comprehensive solutions. The Global Governance, Risk and Compliance Platform market has also been witnessing consolidation of the market. However, fragmented approach to risk management could pose a challenge to the growth of this market. 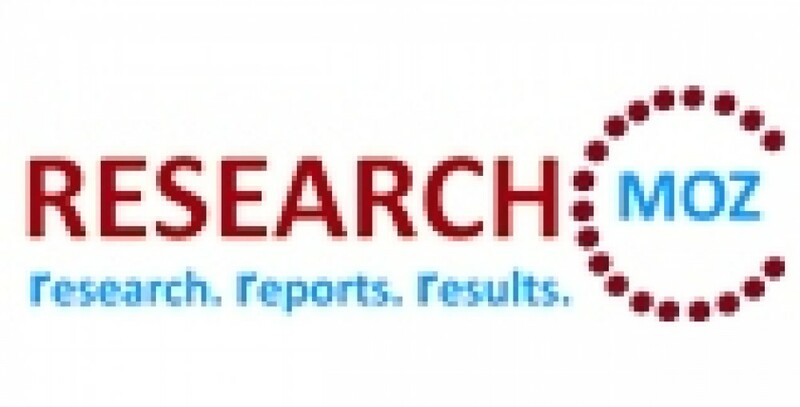 Global Governance, Risk and Compliance Platform Market 2012-2016, has been prepared based on an in-depth market analysis with inputs from industry experts. The report covers the Americas, the EMEA, and APAC regions; it also covers the Global Governance, Risk and Compliance Platform market landscape and its growth prospects in the coming years. The report also includes a discussion of the key vendors operating in this market.